South Africa’s ruling party pledged to create jobs, implement pro-growth policies and speed up the implementation of its plans to seize land without compensation, as it seeks to woo voters ahead of elections in May. “Too many people are unemployed, particularly among the youth, and too many jobs are lowly paid and insecure,” President Cyril Ramaphosa told African National Congress members at a dinner in the eastern city of Durban on Friday, a day before the release of the party’s election manifesto. “Our manifesto is about transforming the economy to serve all people.” The president is due to unveil the ANC’s manifesto around 11 a.m. Saturday. The ANC decided in late 2017 that land seizures should be permitted to address racially skewed ownership patterns dating back to apartheid and colonial rule, and the president indicated that both urban properties and farmland will be targeted. New policies will also be introduced to promote small and medium-sized businesses and stop large companies from dominating industries, he said. While South Africa emerged from its first recession in almost a decade in the third quarter, its economic prospects remain bleak. The growth rate hasn’t exceeded more than 2 percent since 2013 and the unemployment rate stands at 27 percent. A lack of jobs ranks among the electorate’s main gripes. The 107-year-old ANC has monopolized power since white minority rule ended in 1994. The party has been scrambling to regain the trust of some of its supporters alienated by former President Jacob Zuma scandal-marred rule. 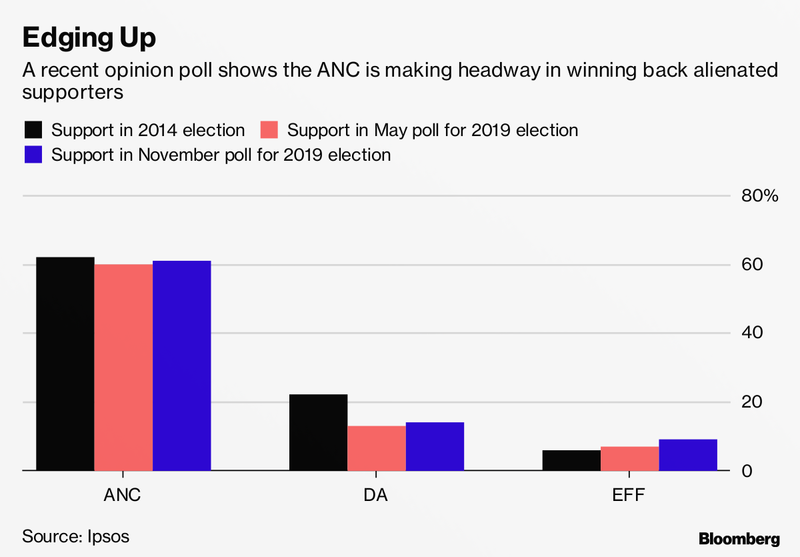 It’s made some headway since Ramaphosa replaced Zuma as party leader in December 2017 and as president two months later, with opinion polls indicating it should win about 60 percent of the vote. Ramaphosa and other top ANC leaders have spent the past week crisscrossing KwaZulu-Natal to drum up support, and try and convince the ANC faithful that a rift caused by a power struggle between a party faction allied to Ramaphosa and another that backs Zuma is a thing of the past. The two men have appeared side-by-side at party events, joking and exchanging pleasantries. 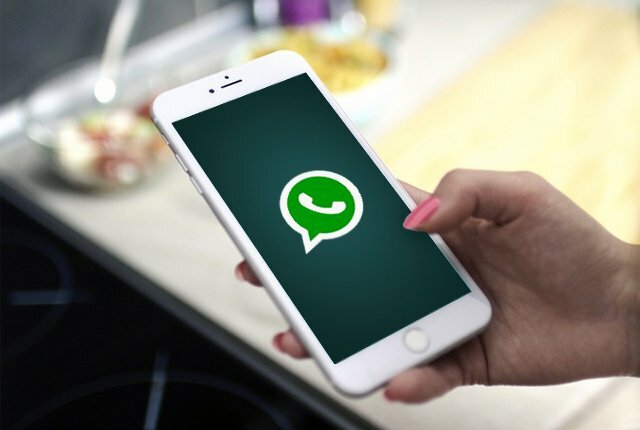 Despite the display of bonhomie, there are no sign of an end to hostilities, with members of the rival groups at loggerheads over who is nominated to represent the ANC in parliament and the nine provincial legislatures. Zuma is among those who’ve been put up as a candidate lawmaker, a post that would ordinarily be seen as below the status of a former head of state. He’s hasn’t said whether he would accept nomination. 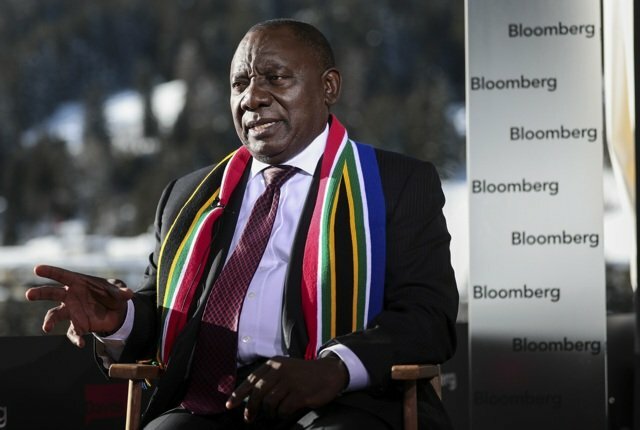 A former labor union leader who helped negotiate an end to apartheid and led the drafting of the country’s first democratic constitution, Ramaphosa, 66, needs the ANC to maintain a united front to win a solid mandate that would let him drive through policies aimed at reviving the flagging economy and attracting $100 billion in new investment. Zuma, 76, could be looking to retain political clout to beat a possible jail sentence, should he be convicted on charges of taking bribes from arms dealers in the 1990s. 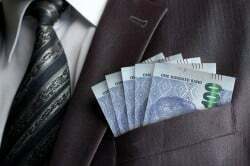 Expanding the country’s 150 billion rand ($11 billion) social security system. Implementing a long-delayed national health insurance system. Stepping up the fight against corruption.